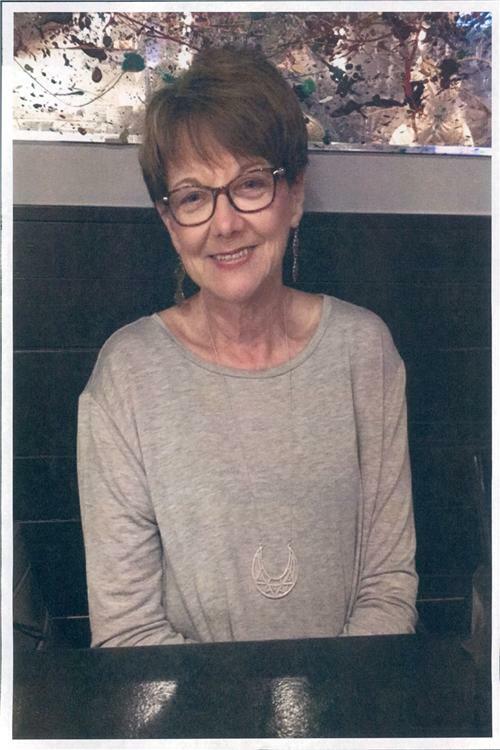 Patricia McPhaill Warden, 69, of Russellville, passed away Monday, Aug. 6, 2018 at the Medical Center in Bowling Green. She was born in Dayton, Ohio on July 19, 1949 to Charles McPhaill and Pauline Brady Womack. She was a teacher’s aide for Stevenson Elementary and was of the Christian faith. Along with her father, Charles McPhaill, she was preceded in death by her husband, Jimmie Allen Warden, and her daughter, Amanda Warden. She is survived by mother, Pauline Womack of Auburn; her daughters, Rhonda Kay Warden and husband Billy of Georgetown and Brooke Johnson and husband Larry of Russellvile; her brother, Stanley McPhaill and wife Anne of Bowling Green; her sister, Karen Ashby and husband David of Russellvile; her brother-in-law, Billy Warden and wife Faye of Dothan, Ga.; her grandchildren, Katy Whitford and husband Demetrius, Brianna Johnson, Keb Beasley and Olivia Gillis and husband Jacob; and two great-grandchildren and several nieces and nephews. A Celebration of Life for Patricia McPhaill Warden will be conducted at noon on Thursday, Aug. 9, at Summers, Kirby and Sanders Funeral Home with Janice Humble officiating. Visitation at the funeral home will be held Thursday from 10 a.m. until the service hour. Expressions of sympathy may be made in the form of donations to the Agape Foundation.